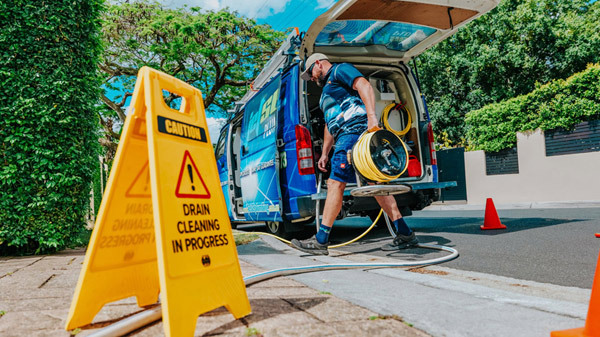 Top 9 Reasons Why More Carindale Locals Choose To Use Jetset Plumbing! Jetset Plumbing are your local plumbers for Carindale, we specialise in both residential and commercial plumbing. For over 20 years we have serviced customers across South-East Queensland including Brisbane, the Gold Coast, Ipswich and Tweed Heads. When you use Jetset Plumbing, you are taken care of by professional plumbers that deliver an affordable service, leaving you satisfied 100% of the time. Our plumbing services are provided to real estate agents, home owners, tenants, retail outlets, restaurants and factories. Carindale is an established suburb of Brisbane City, at just 10 kilometres east of the Brisbane central business district it is a popular suburb for families. The name itself is a combination of ‘Carin’ from the nearby suburb of Carina, and ‘dale’, meaning valley. In the 1850s, European settlers made the suburbs main focus on timber and agriculture. At the 2011 Census, Carindale had a population of 15,577. Numerous parks and facilities on hand mean that local residents can enjoy a day of golf, a game of tennis or a relaxing walk in the park at any time they want. Housing ranges from units to multi-storey mansions, there is something for everyone in Carindale and with the high demand this area is experiencing, properties won’t stay on the market for long. Buses and nearby train stations service this area regularly, providing fast and affordable access to Brisbane City and surrounding suburbs. Carindale residents need reliable and trustworthy tradesman to ensure the integrity of their suburb. Using state of the art to solve your problems fast, you can be assured that when you book in a job with Jetset Plumbing, you will not be disappointed with the quality service we provide. Give Jetset Plumbing a call today.